Can some elements of a war strategy be incorporated in a financial plan to meet life's financial Goals? The answer is a yes. Here are some military strategies which could be used to put in place a long term investment strategy. Look at the current situation, set Goals, timelines and plan then the investment path. Income, expenses, budgets, time left to achieve each of the financial Goals, etc. could turn out to be the stumbling blocks in implementing the financial plan. Given the challenges, one needs to plan the investments so that each of the Goals and timelines are met. Given these hurdles, one should analyse one's strengths, weaknesses, opportunities and threats. Liquid Funds are used to meet emergency financial needs, while Debt funds are used to achieve short term Goals and Equity funds to meet the long term needs. 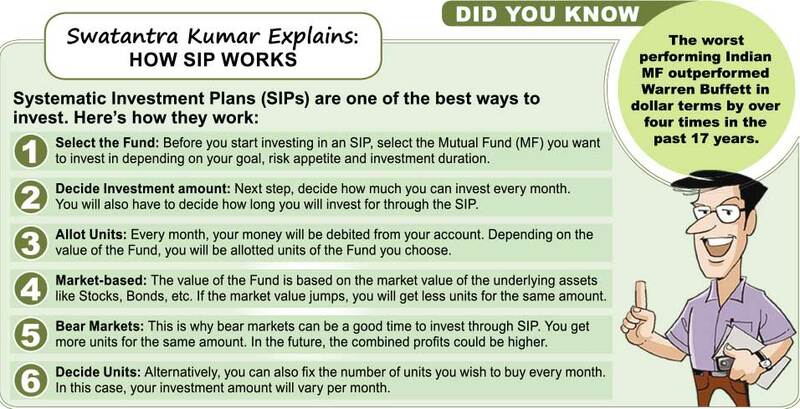 An SIP-backed strategy in Equity funds with step up investment options to match the rise in income could be a good option for wealth creation. Having health and (if required) life insurances, and investments in Debt funds should also be considered. The plan should be reviewed periodically and in case there are substantial variations between the trajectory of the portfolio and the financial plan, one should make changes to the portfolio.